Jamaica Blue is a coffee café franchise and subsidiary of the Foodco Group. 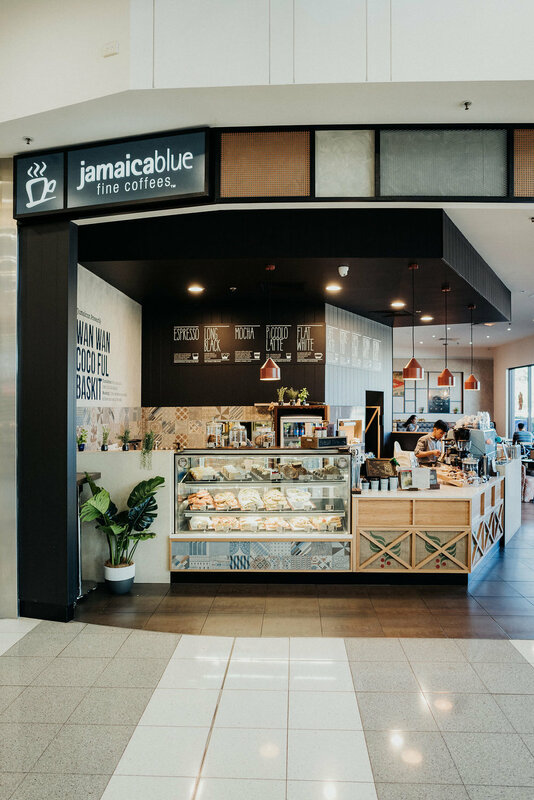 Jamaica Blue was born in Australia and has grown globally and are widely regarded as the home of the best coffee in the world aiming to provide its customers with the freshness, flavour and warmth of the Caribbean. We have worked hard with Jamaica Blue over the years, to gain a thorough insight into their brand requirements and store rollout concept. 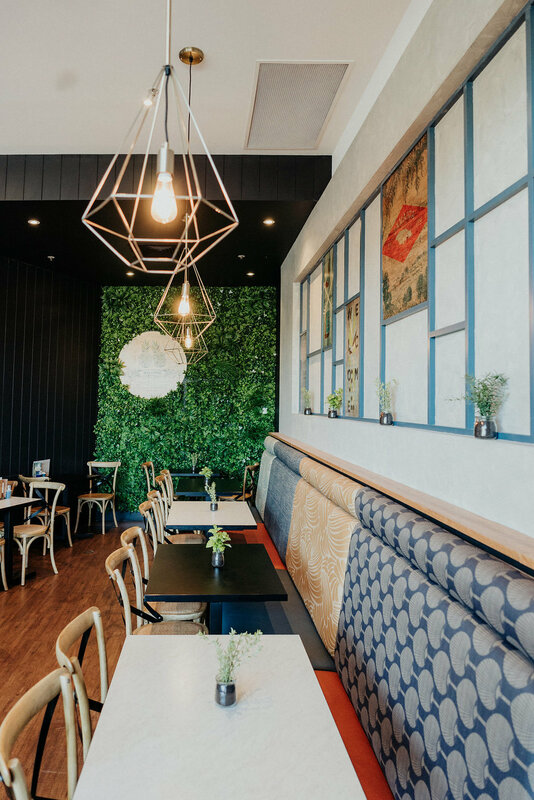 We understand working with a large rollout brand like Jamaica Blue – consistency across the store network is key for brand recognition and budgets need to be considered as part of the design process. When working with a store such as Riverton in WA, which was a refurbishment – the initial brief is essential. We gain thorough understanding of the existing space, what we can retain and what needs to be replaced. 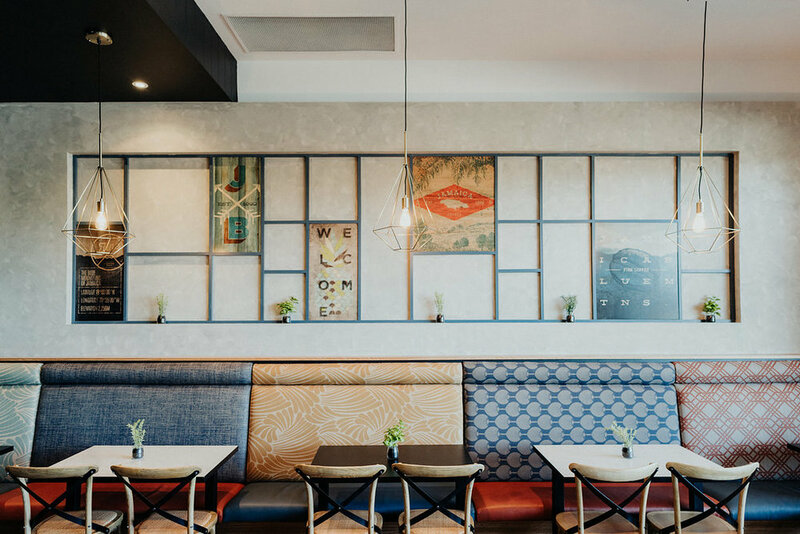 These refurbishments are always considered to ensure cost effective results, but also that the maximum impact is achieved with the elements that are refurbished.